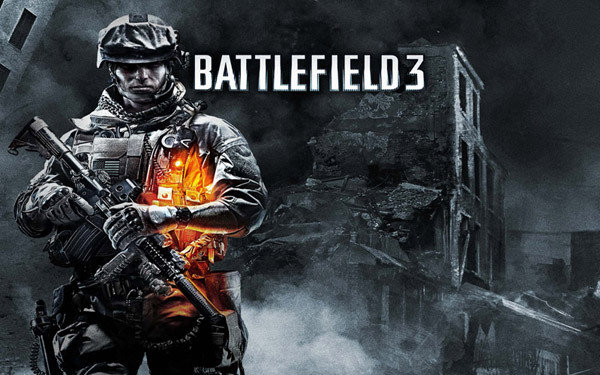 Battlefield 3 (BF3) single player is a disappointment. 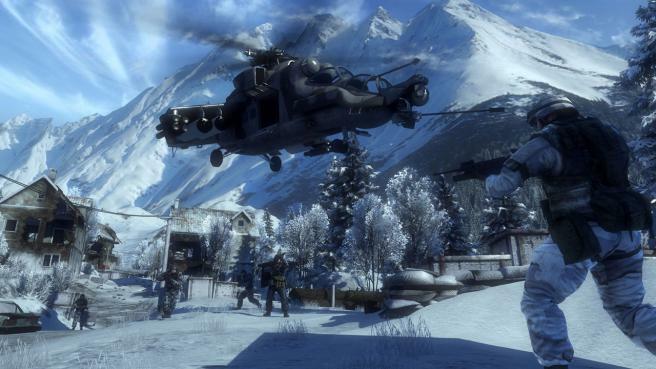 When compared to Bad company 2, BF3 comes off as the unwanted stepchild of the series. 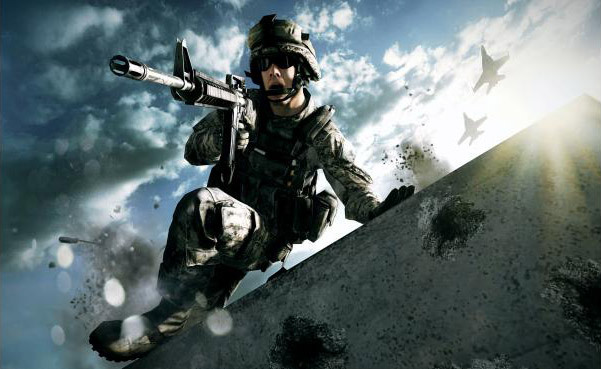 BF3’s single player mode, when compared with other modern shooter games, is mundane. You’ll get the standard fare of over- the –top action set-pieces (i.e buildings coming on top of you), your sniper stages (i. e you providing cover for your squad and other marines) and your vehicular stages. And it’s incredibly ironic that for an FPS, BF3’s campaign really only shiones in its vehicular stages, as you get to pilot a jet and a tank! The jet stage is particularly awesome, with its slow build-up of getting in the plane, taking off, dogfighting and then capping things off with bomb runs. Another fault of the single player game is that the stages can be far too short and linear. You’re always shoehorned into where the game Battlefield wants you to go and what it wants you to see or do. More importantly, the campaign doesn’t make good use of the Frostbite engine, buildings crumble and there’s destruction all around, but most of it is scripted.. and not done by you. Compared to Bad Company 2, which had the awesome ability to call in mortars and airstrikes during the campaign to destroy pretty much everything in sight, Battlefield BF3 comes across as incredibly tame and generic. On the plus side, new to Battlefield 3 is co-op mode. Two players run through stages and earn points which unlock exclusive weapons for use in multiplayer. Where BF3 really shines though is online. While not as the PC edition’s 64 player limit, the 24 player console cap is decent for most maps. 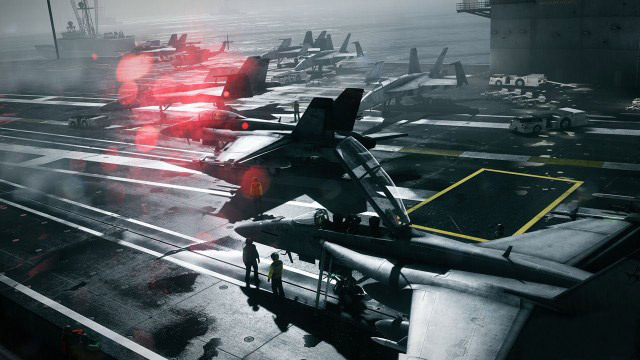 BF3 has some things very few Xbox games have: Dedicated servers and a server browser. You can even join full servers, and the game will put you in a queue and let you in as soon as there’s space. Like Bad Company 2 before it, BF3 has phenomenal audio. It’s deafening at times, but the guns all have different sounds to them so you definitely know if you’re getting hot at with an SMG or a high-calibre rifle. On the other hand, visually Battlefield 3 can be rather hit or miss. Some stages(the vehicular ones especially) do look incredible, but some of the FPS stages have screen-tearing issues. Also, the game seems to freeze and stutter at random moments for some reasons. 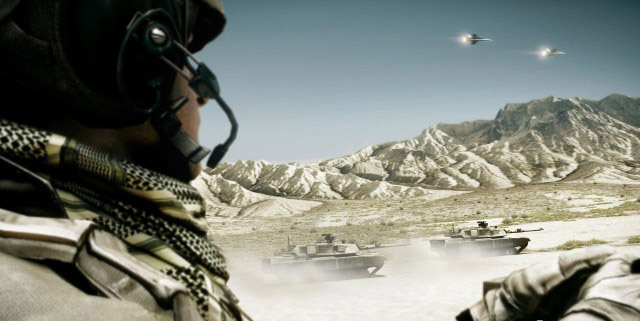 Bottom line, BF3’s sinlge player may be a massive letdown, but then again, nobody plays Battlefield for its campaign. 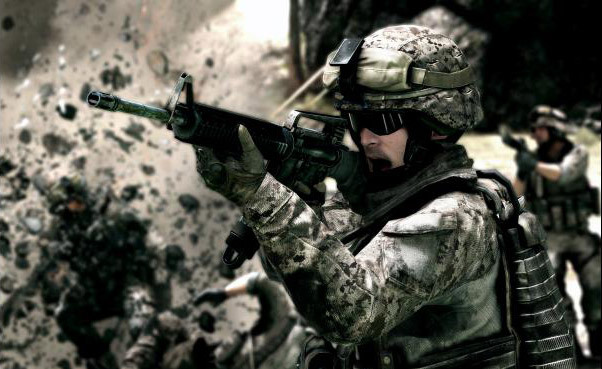 It’s the multiplayer game that’s the meat of the series and Battlefield 3 shines brightly in that regards as the definitive Battlefield experience. It could even easily be the definitive modern warfare game right now.